The region known as Patagonia spans the lower third of both Chile and Argentina. Home to ancient forests, clear waters, snow-capped mountains, glaciers, rolling pampas and unspoiled wildlife habitat, the region is also marked by a rich cultural heritage exemplified by its small communities and vibrant gaucho traditions. Global interest in the zone´s conservation has propelled projects that aim to shape the future of this incredible place while preserving the integrity of its past. 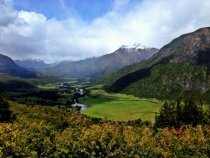 As an attractive investment hub, the value of land in Patagonia is growing daily - in the last five years the price of a hectare has increased by almost 30%. However, the value of land in Patagonia cannot be expressed in purely monetary terms. For those who love wild places and simple days spent riding horses, casting fishing lines, and re-connecting with family and friends, Patagonia will always offer a return to our origins and truest selves. It is a place where you can spend entire days without a plane overhead, a powerline, or a cell phone ringtone, where the water is so clean you can drink from the streams, and where small town values still reign. Life here is to live in harmony with nature and each-other. 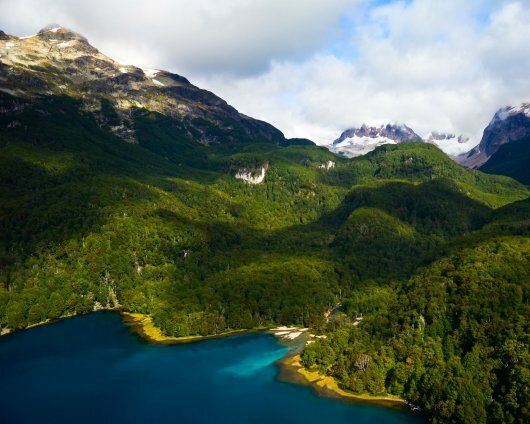 Patagonia Sur´s remaining 5 properties - Lago Espolón (near Futaleufú), the Valle California Reserve (near Palena), Río Palena, Jeinimeni (near Chile Chico) and Tortel (near Caleta Tortel)—are located in Chile's X Lakes Region and XI Aysén Region. 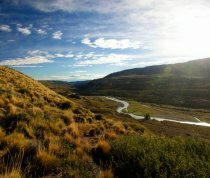 Each offers a unique opportunity to own your own property in the heart of Patagonia.